The book contains problems with worked solutions, called examples, and some additional problems for which the answers only are given. 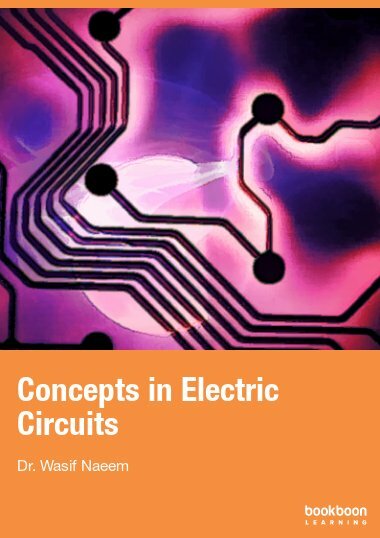 The book contains problems with worked solutions, called examples, and some additional problems for which the answers only are given, which cover the two Bookboon textbooks Control Engineering : An introduction with the use of Matlab and An Introduction to Nonlinearity in Control Systems. Although both books contain several worked examples it was felt that a reader would obtain further benefit from having additional ones to read and others to solve on their own. 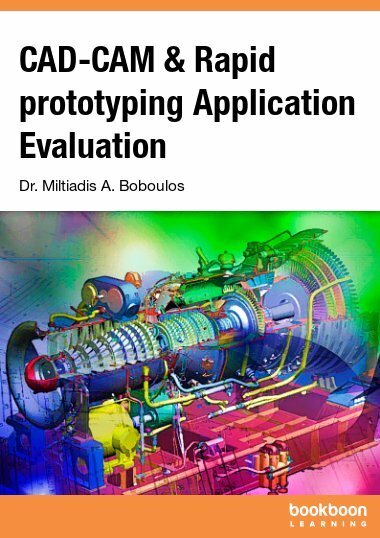 In both books a major emphasis was to show how the use of Matlab together with Simulink could avoid the tedium of doing some calculations, however, there are situations where this may not be possible, such as some student examinations. 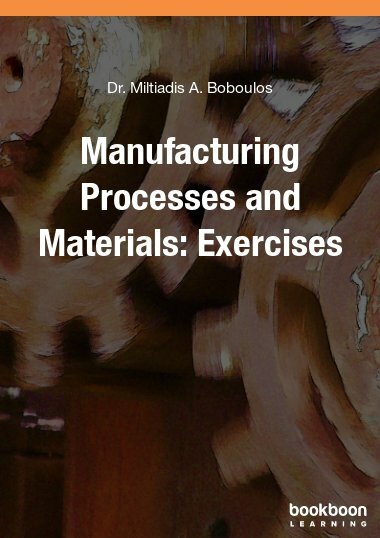 Thus in this book as well as working out in many cases the examples ‘long hand’, the solutions obtained using Matlab/Simulink are also given. 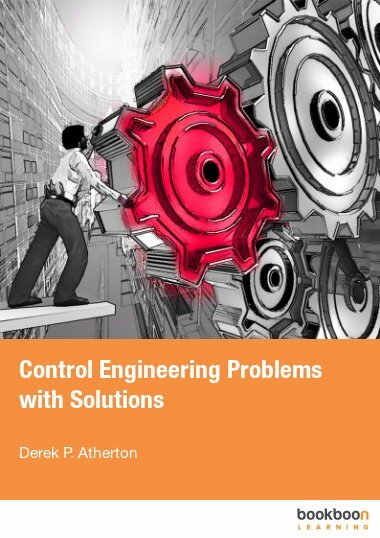 The purpose of this book is to provide both worked examples and additional problems, with answers only, which cover the contents of the two Bookboon books ‘Control Engineering: An introduction with the use of Matlab’ and ‘An Introduction to Nonlinearity in Control Systems’. Although there was considerable emphasis in both books on the use of Matlab/Simulink, such usage may not always be possible, for example for students taking examinations. Thus in this book there are a large number of problems solved ‘long hand’ as well as by Matlab/Simulink. 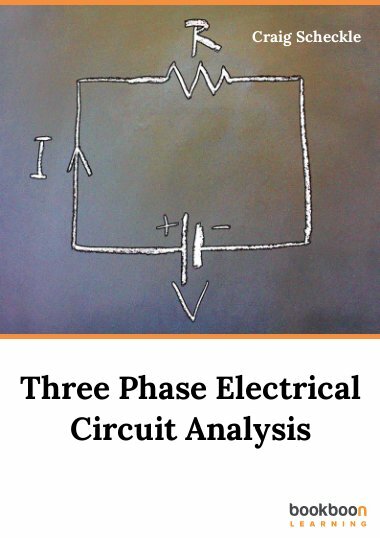 A major objective is to enable the reader to develop confidence in analytical work by showing how calculations can be checked using Matlab/ Simulink. Further by plotting accurate graphs in Matlab the reader can check approximate sketching methods, for say Nyquist and Bode diagrams, and by obtaining simulation results see the value of approximations used in solving some nonlinear control problems. 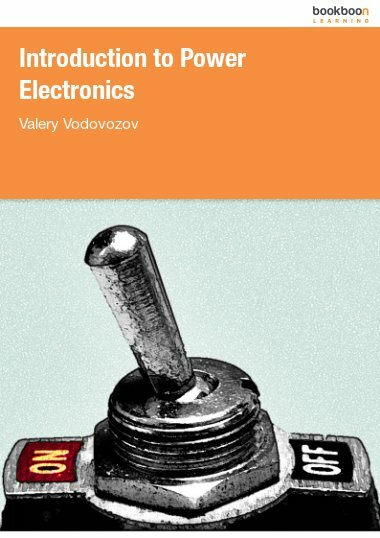 I wish to acknowledge the influence of many former students in shaping my thoughts on many aspects of control engineering and in relatively recent years on the use of Matlab. In particular, Professor Dingyu Xue whose enthusiasm for Matlab began when he was a research student and who has been a great source of knowledge and advice for me on its use since that time, and to Dr. Nusret Tan for his assistance and advice on some Matlab routines. I wish to thank the University of Sussex for the facilities they have provided to me in retirement which have been very helpful in writing all three bookboon books and finally to my wife Constance for her love and support over many years. 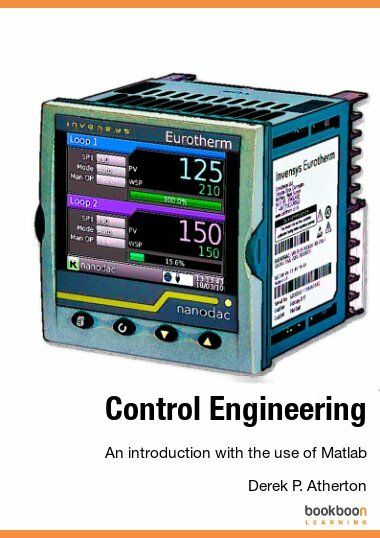 A very comprehensive coverage on control engineering with practical approach utilising Matlab / Simulink application.